Whether you're staying in or throwing a party, these jiggly jello desserts can make any event fun. 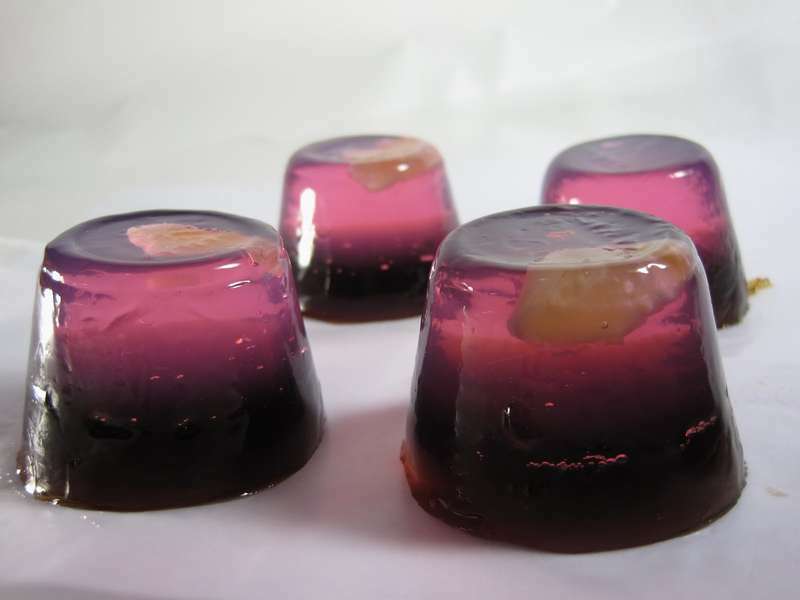 Jello-infused creations bring all types of fun to your three-course meal or even your solo soiree. These jiggly dishes can be incorporated into all sorts of fun desserts or even shots when you're feeling a little wild. 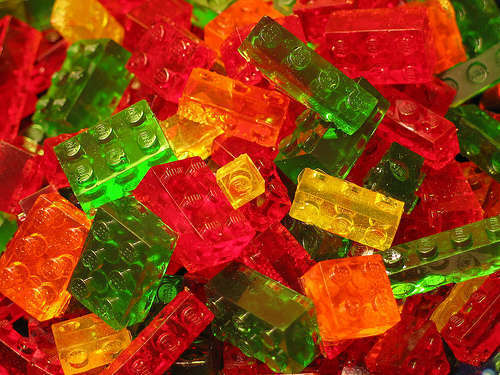 Ravishing recipes like DIY edible LEGO brings out your inner playfulness while also satisfying all your gelatin cravings. Add your favorite liquor to a rosy floral mold and craft yourself a bouquet of floral-shaped jello shots perfect for the one you love or for you and some of your lovely friends. These jello desserts range from fairly festive to very fun while still satisfying your sweet tooth and tasting effortlessly delicious.